Sully County is a county located in the state of South Dakota. 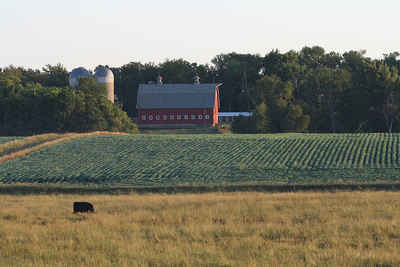 Based on the 2010 census, the population was 1,373, making it the third-least populous county in South Dakota. Its county seat is Onida. The county was created in 1873 and organized in 1883. It is named after General Alfred Sully who built Fort Sully. Sully County is included in the Pierre, SD Micropolitan Statistical Area. Sully is named for Fort Sully, which is named in turn for is founder, officer Alfred Sully. Sully County, created in 1873 and organized in 1883, was named for Fort Sully, a Missouri River military post, and its builder and commander General Alfred Sully. 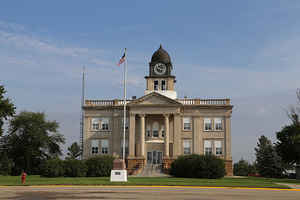 The county seat is located at Onida. In 1884 an election was held between Onida, Clifton and Fairbank for the location of the county seat. Onida had the majority but the result was challenged in court. The judge ruled in favor of Onida. 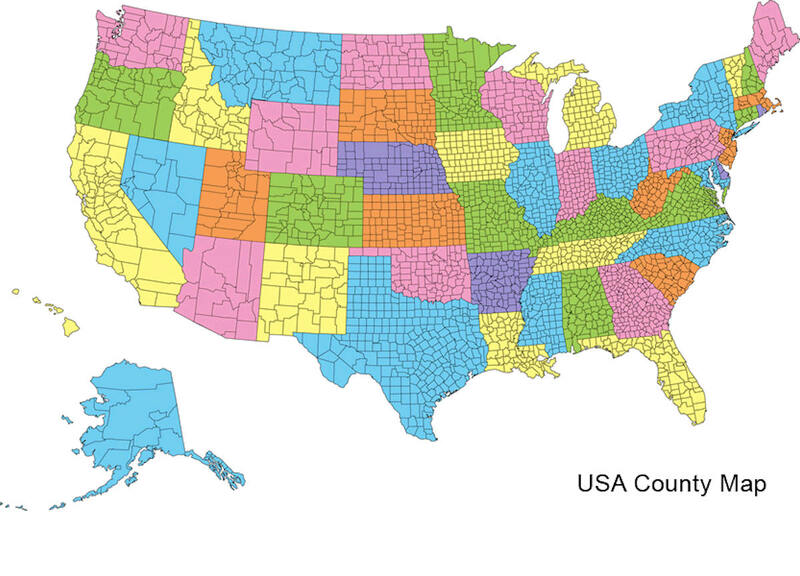 As reported by the Census Bureau, the county has a total area of 1,070 square miles (2,772 km2), of which, 1,007 square miles (2,608 km2) of it is land and 63 square miles (164 km2) of it (5.93%) is water.